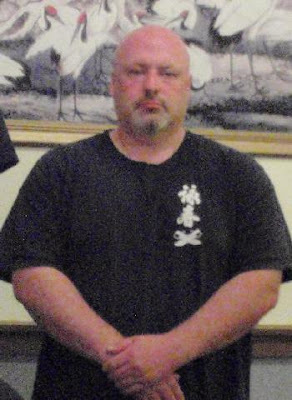 Sifu Jim has been training under Sifu Ed since 1999. I've trained in martial arts since I was 16, in various styles. I have been training with Sifu Ed since 1999. When I first met Sifu Ed I was struck by how very different Wing Chun was from any other style I had taken before. The movement and philosophy are unique and captured my attention right away. It looked more simple than some of the complicated styles I had taken before. What I discovered was a subtle complexity within the style with many life lessons, not just kung fu lessons. Wing Chun is great for people of nearly any fitness level. Dedication, patience and persistence are the keys to success, here.